HNHH's weekly round-up of our favorite tracks of the week. On the music front, it was quiet for much of this week, and instead of looking ahead, it felt like everybody was looking back on all the great music that has dropped this year, especially as the year-end lists have begun to surface. That all changed yesterday, though, with news that J. Cole would be dropping his first album in two years. There's barely been a peep from him since 2014 Forest Hills Drive, though he's clearly still one of the biggest names in the game. His new album, 4 Your Eyez Only, is set for release on December 9; it'll most certainly compete with Drake's forthcoming More Life as the biggest release of the final month of 2016. Another big one, Childish Gambino's Awaken, My Love! -- his first album in three years, also arrived today, and though it's wildly different than his past work, many are saying it's his best album yet. As usual, it's our Friday duty to provide a round-up of the SoundCloud tracks you might have missed if you weren't paying close attention to the homepage. This week's Staff Picks playlist begins with a tough new freestyle from Young M.A, with many punchlines that'll make you go "OOOUUU." After that, there's a melodic street collab from Durk and Lucci, an authentic smoker's cut from two highly underrated former Jet Life members, a new Run The Jewels single, and a new Rich Forever remix of Jay Critch's "Did It Again." 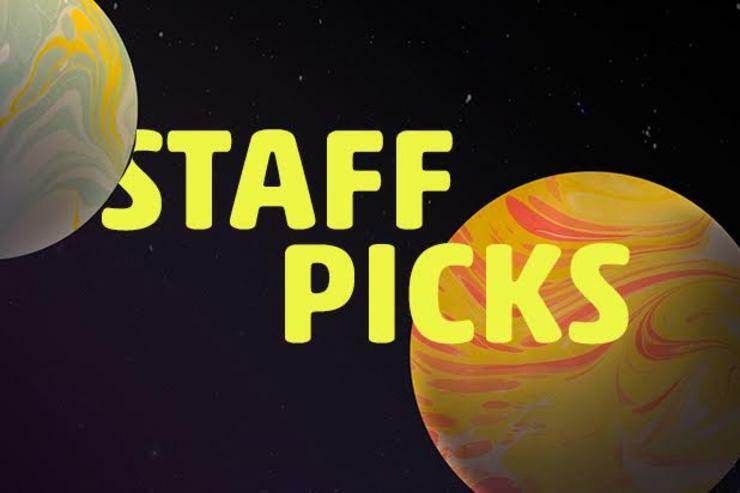 Stream the playlist and check out each staff member's picks below. Angus Walker: Young M.A "EAT FREESTYLE"; Lil Durk feat. YFN Lucci "Rich Forever"
Daniel Schwartz: Trademark Da Skydiver & Young Roddy feat. Mick Jenkins & LeeLee Haxi "Options"
Kevin Goddard: 24hrs feat. Ty Dolla $ign & Wiz Khalifa "What You Like"
Carver Low: Kirko Bangz feat. Z-Ro "Money on the Dresser"; Ro Ransom "Doppelgänger"
Zakk Feig: Run The Jewels "Legend Has It"; Jay Critch feat. Rich The Kid "Did It Again (Remix)"